NYU Dining has made changes to dining halls to accommodate those with different tastes and dietary restrictions. Coming back from break, you may wonder why your favorite quesadilla spot at the Kimmel Market Place or Mr. Bing at Palladium Dining Hall has abruptly disappeared. 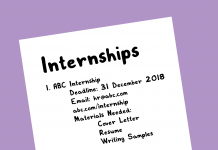 Over J-term, NYU Dining sent out an email listing the additions to the various dining halls around campus, such as a new street food station at Kimmel, a new Chinese option at Palladium and halal options at Lipton Dining Hall and Jasper Kane Cafe. 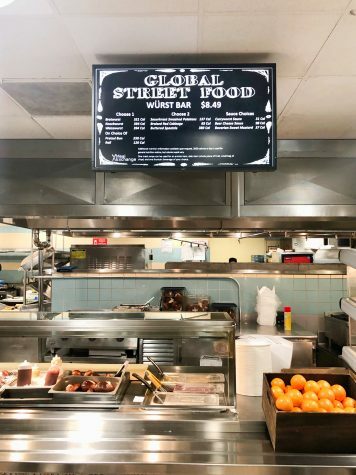 The Global Street Foods station made its debut at Kimmel this January, replacing the quesadilla and burrito station. With a different selection of international cuisine every day, the station focuses on offering NYU’s diverse student body foods that feel like home. Throughout the week, they offer bibimbap, curry fish with aloo gobi, bratwurst and more. While some are excited to see a larger array of options, some of the meals are unable to satisfy those with more refined palates. Consisting of protein on top of rice slathered in sauce, halal is one of several options that the station offers. While many of the dining hall additions are interesting, the food has not evolved much in taste. 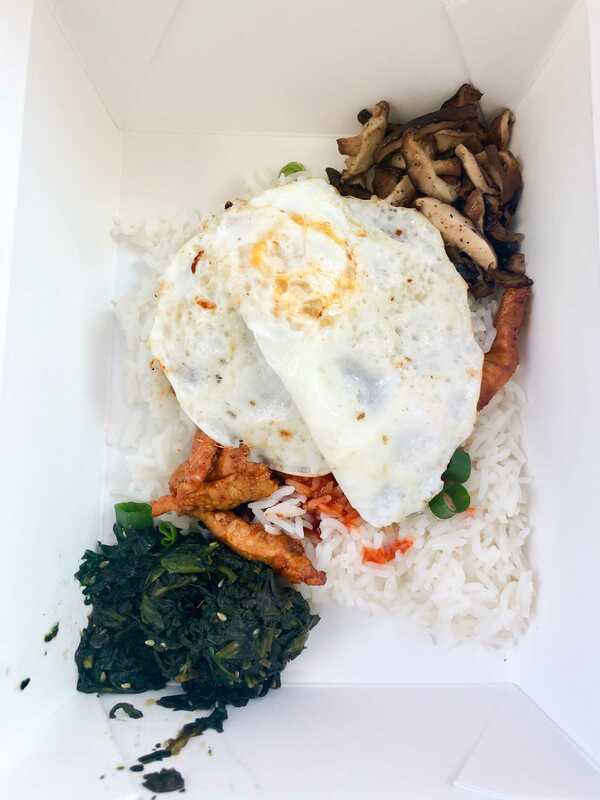 For example, the bibimbap at Global Street Food consists of a mix of greens, rice, an egg, your choice of meat and spicy pepper sauce. Many of the flavors fall flat. Taste aside, the concept of the street food station has piqued the interests of those who like global cuisine. Rory Meyers College of Nursing sophomore Dior Sadler is one such student. 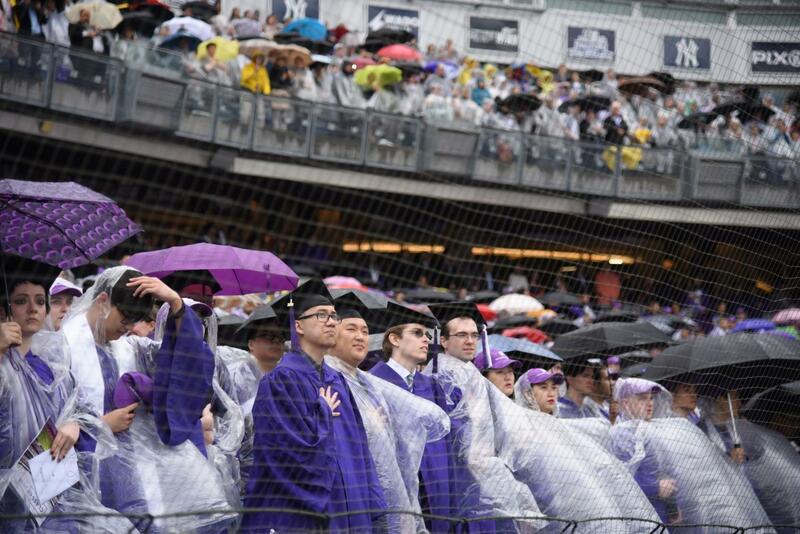 Steinhardt graduate student Meredith Lopez said it was an improvement from the previous station. “I never went because it’s not really something I enjoy,” she said, referring to the Mexican food station. However, Lopez said she would be interested in trying the new options available. The hot bowl station is also more accomodating for vegetarians and vegans. At the station, they offer beef, teriyaki chicken, orange chicken and tofu, as opposed to Mr. Bing, which offered fewer options. Lipton, which serves vegan and vegetarian options, now also serves halal food certified by the HFSAA. Coinciding with NYU’s mission to accommodate its global community, Lipton is now officially a place where those with various dietary restrictions can come eat. Jasper Kane in Brooklyn is also expanding its vegan options, featuring more kosher meals and halal catered by local Halal Food Standards Alliance of America-approved restaurants. NYU dining has 19 locations across campus that are all constantly seeking to accommodate the preferences of its diverse community. Overall, while the changes that NYU Dining made over break are a big step toward creating a more inclusive environment, there hasn’t really been an improvement in taste.